Each morning after cleansing, toning and moisturising, pump a little Regenerating Eye Cream onto the tip of your ring finger and gently apply round each eye, working from the inner corners outward. This fast-absorbing cream is ideal for use before applying eye make-up. 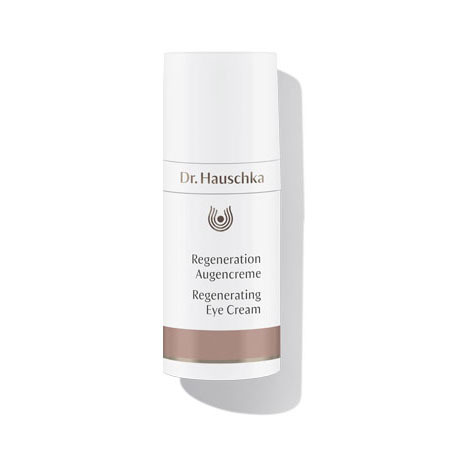 Regenerating Eye Cream is ophthalmologically tested and suitable for contact lens wearers.